Back in Stock! 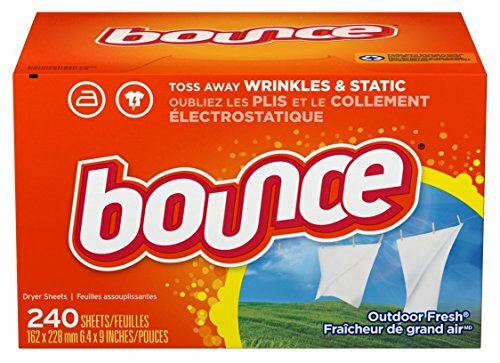 Crazy Low Price on HUGE Boxes of Bounce Dryer Sheets! Clip the $2 off Digital Coupon and Subscribe & Save for the best price!